If you are going to visit Milan and land at one of the airports in the city, in this article you will find useful tips on how to move from the airport to Milan city center. Do you arrive at Malpensa Airport? Malpensa Airport is an Italian airport serving the city of Milan. The stop is located in province of Varese. In 1909, the industrialists Giovanni Augusta and Gianni Caproni had built an aviation field next to Malpensa farmhouse, an aviation field to fly their prototypes and a flying school field. After World War II, on May 28, 1948, some industrialists decided to restore the aviation field that had been damaged by German troops and provided the airport of a small airfield. On November 21, 1948, the airport was officially opened for civilian flights. Usually, the most efficient and preferred transportation by travelers to reach Milan city center from Malpensa Airport is the Malpensa Express operated by the Trenord company. Trenord Srl is a railway company dedicated to the railway transport of an entire region, Lombardy. The Malpensa Express is a train that connects the Malpensa Airport to Milan city center. If you decide to use Malpensa Express, don’t miss the MilanoCard + Malpensa Express promotion. Thanks to Milan City Pass and this bundle you can get a 20% discount on the total. Click here for more information. If you prefer a bus to the train, you can take advantage of the service offered by Autostradale Viaggi. Thanks to your Milan City Pass, you get a 10% discount on your return ticket (click here and find out more). The Malpensa Airport bus will take you from Malpensa Airport to Milan Central Station, which is well connected by Milan public transport just outside the station. Thanks to MilanoCard, the Milan City Pass, you can travel for free on all Milan public transport, find out how to click here. From Malpensa Airport you can also take a taxi that takes you to Milan, the cost of the taxi is about 100 €. Do you arrive at Linate Airport? Linate Airport is an Airport of the Milan airport system. It hosts national and European short-range traffic. The airport has one terminal and two trails, one for commercial traffic and one for general aviation. In the early thirties it was decided to equip the city with a more equipped airfield of the inadequate Taliedo airfield (built in 1910). The works began in 1933, the works of land placement and the construction of the hangar were borne by the Military Air Force, while the municipal administration took care of the construction of the airstation. It was inaugurated on October 21, 1937. If you arrive at Linate Airport, who does not want to use the taxi to reach the city center (taxi from airport to city center costs about 20 €), you can use Milan public transport. Among the services offered are buses that connect the airport to Milan. There is Linate Airport bus that connects the airport with Piazza San Babila (near Piazza Duomo). The linate Airport bus stop, number X73 and number 73, is in front of the arrival area and it takes about 20 minutes to reach the destination. Thanks to MilanoCard, the Milan City Pass, you can use this bus service for free, click here to find out more information. Do you arrive at Bergamo Airport? Bergamo Airport – Orio al Serio, known as Caravaggio International Airport, is an Italian airport located in the municipality of Orio al Serio, 5 km from Bergamo and 50 km from Milan. 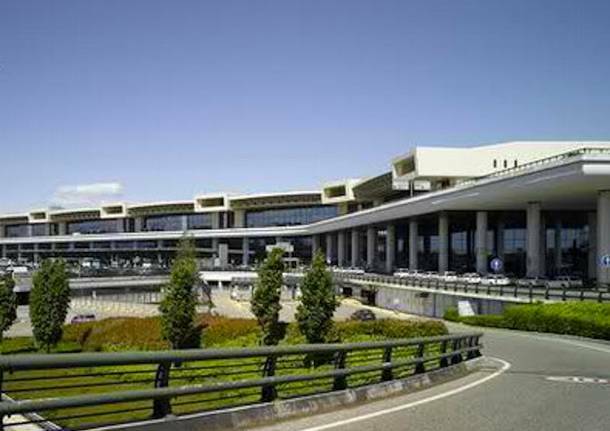 The airport is mainly used by low cost airlines. Together with Malpensa Airport and Linate Airport, it forms the Milan airport system. The airport was founded in 1937 for military purposes. In 1949, banking establishments, commercial groups and local authorities established a committee to equip Bergamo with a civil airport. This debate ended only in 1970. On March 21, 1972, Orio al Serio left the first civilian flight to Rome-Ciampino. 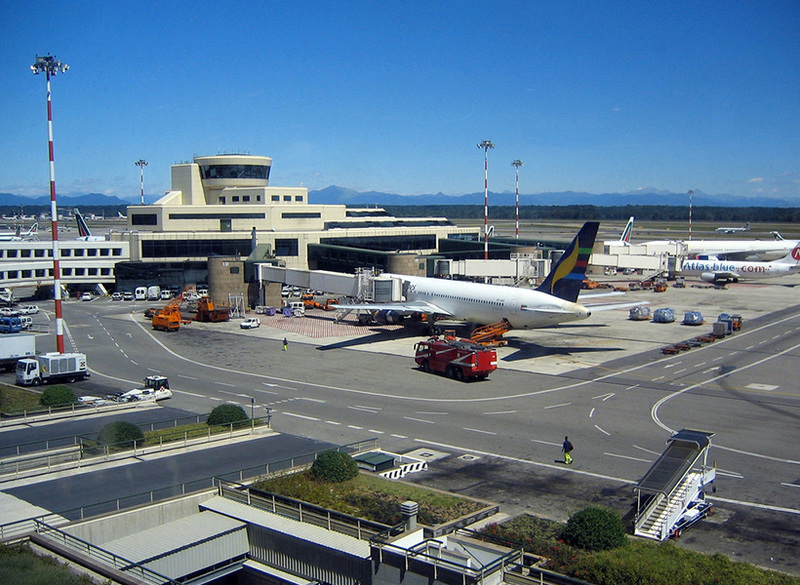 The preconditions for the development of Bergamo Airport were created in 2002, in conjunction with the temporary closure of Linate for the landing track rebuilding. Once you land in Bergamo Airport, you can use the Autostradale bus to reach Milan. This Bergamo Airport bus connects Bergamo Airport with Milan Central Station. Thanks to the Milan City Pass, you can get a 10% off on the return ticket, for more information click here. From Bergamo Airport you can also take a taxi that takes you to Milan, the cost of the taxi is about 90 €.